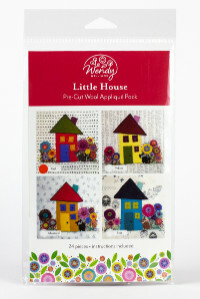 FabuLux™ is available in collection packs that include 5 standard sized spools in coordinating colours. A 40wt, 3-ply trilobal polyester thread, FabuLux™ carries an incredibly brilliant lustre while feeling delightfully soft and supple to the touch. 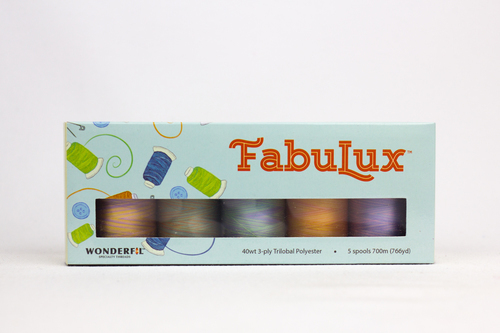 Designed for longarm as well as midarm and domestic machines, FabuLux™ is the thread you want to use when you want your thread to stand out and pop!